Find the perfect coach for your needs! 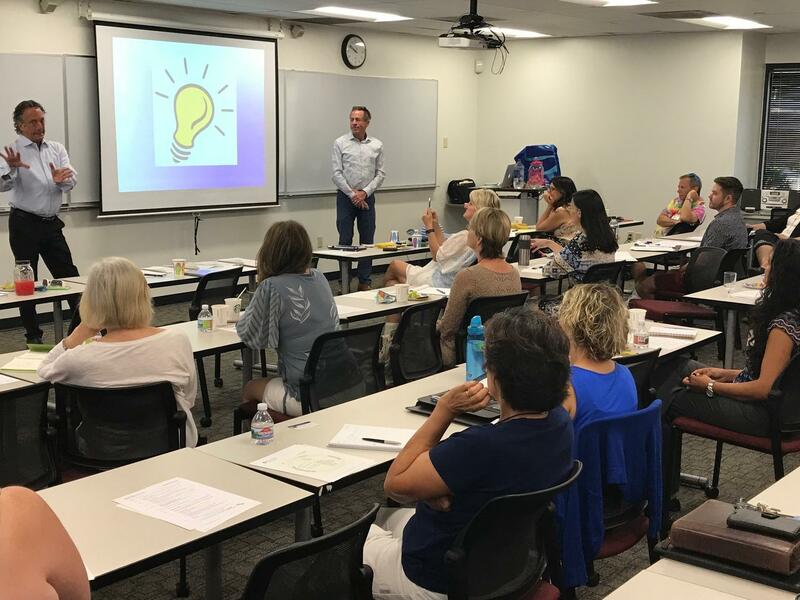 SDPCA provides the opportunity for you to learn new professional and business practice skills through subject matter expert presentations from guests and members. These sessions are highly engaging, informative, useful and fun. Each meeting you leave with ideas to apply what you've learned to improve your business. Members and First time guests attend FREE!